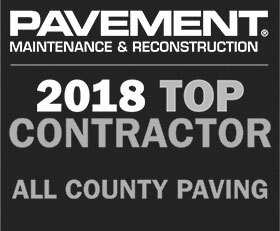 At All County Paving, we are committed to communicating with you in a professional manner and protecting your confidential information. We use the information you provide (e.g. name, address, phone number, email, etc.) to contact you to share information about our (products/services). We will not share your information with any third party outside of our organization, other than as necessary to fulfill your request. 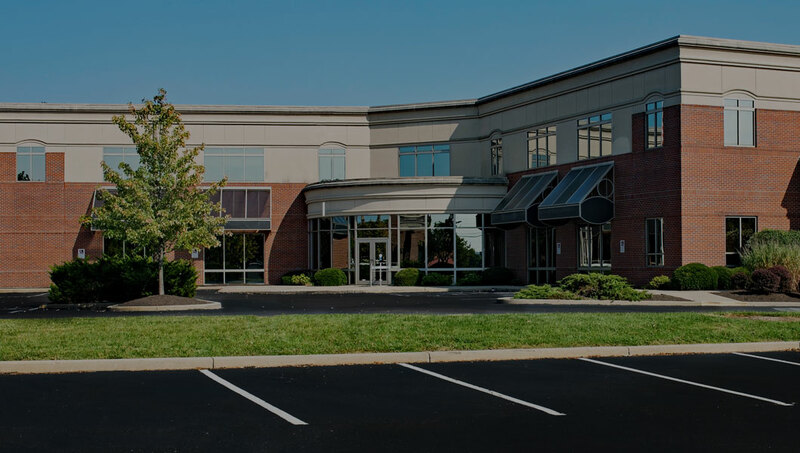 All County Paving does not sell, trade or rent your personal information to others.